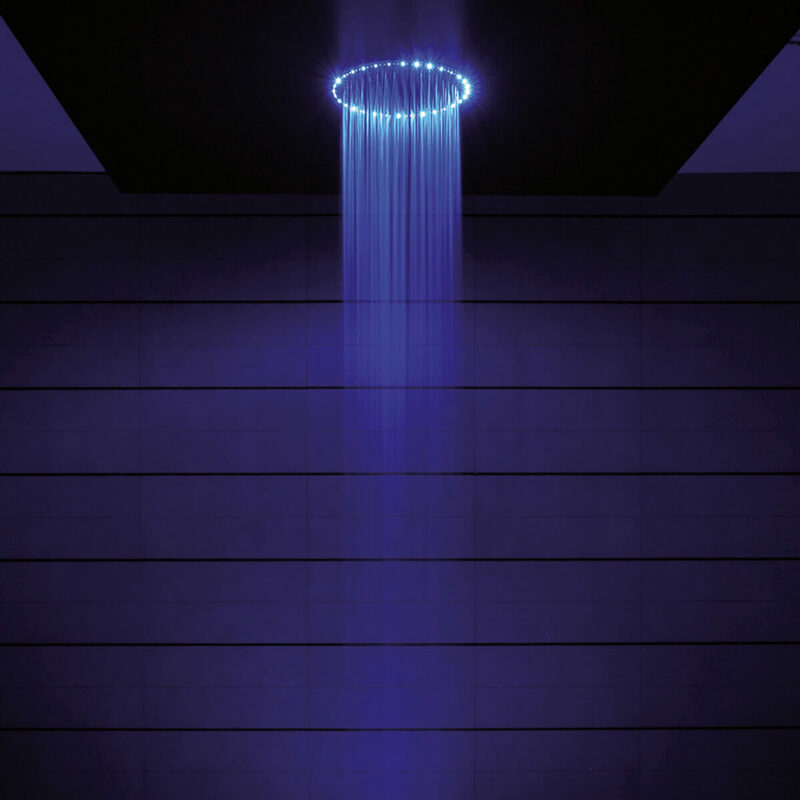 Create a spectacular showering experience for yourself every day with the Rio Round Shower Head and Arm with White and Blue Lights. 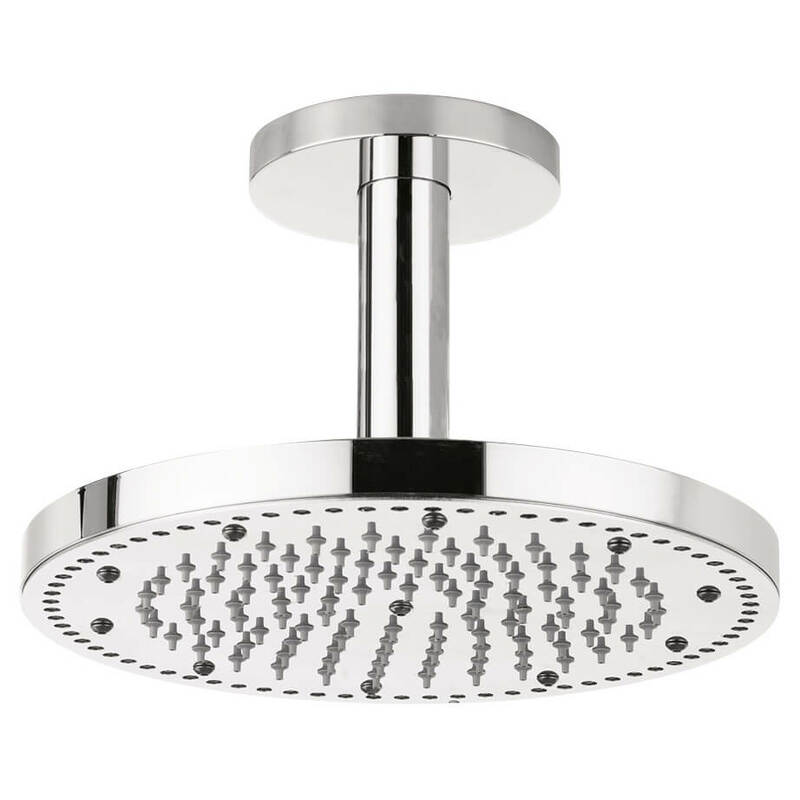 From the house of Crosswater, this luxurious shower head will take your bathroom design to another level. 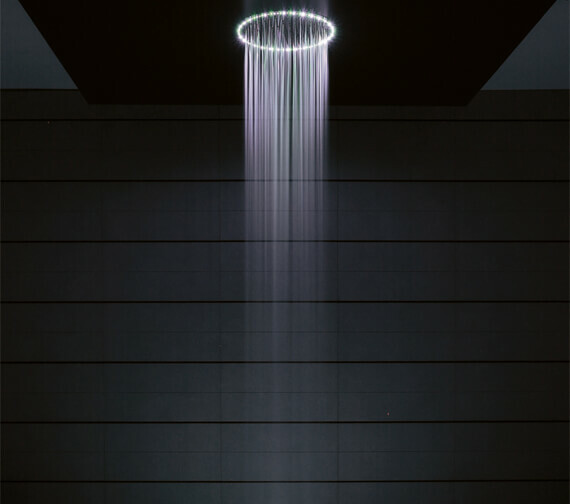 Measuring 240mm in diameter, this shower head with ceiling arm comes complete with low energy use LED lamps that produce a truly amazing visual display. 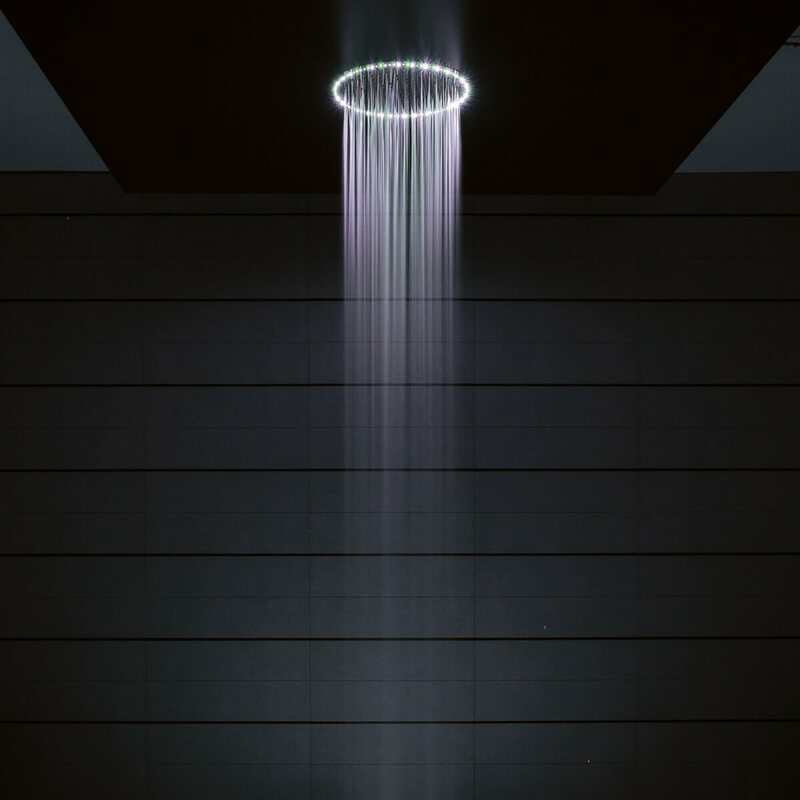 With Crosswater's 10 year guarantee and QS Supplies' unbelievably low rate, this shower head is the ultimate in modern design and luxury. 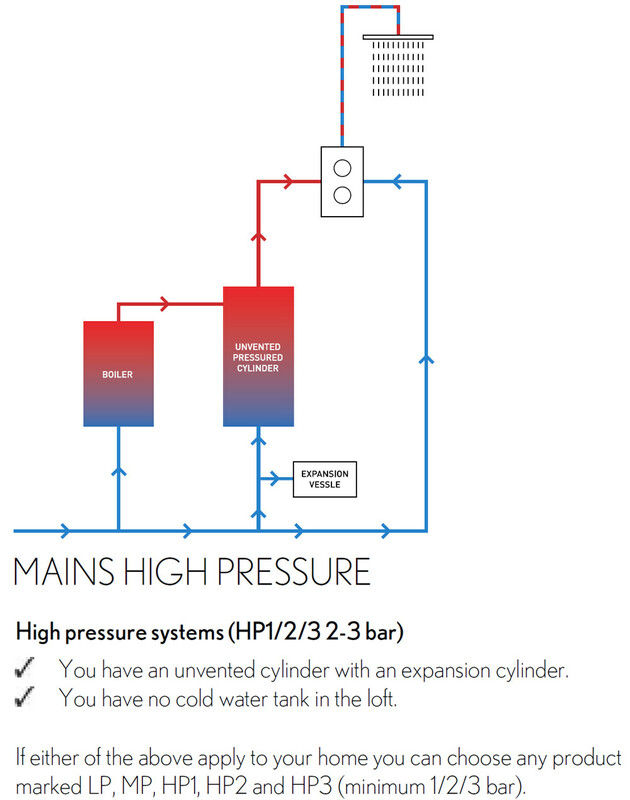 Refer technical diagram for more technical details. 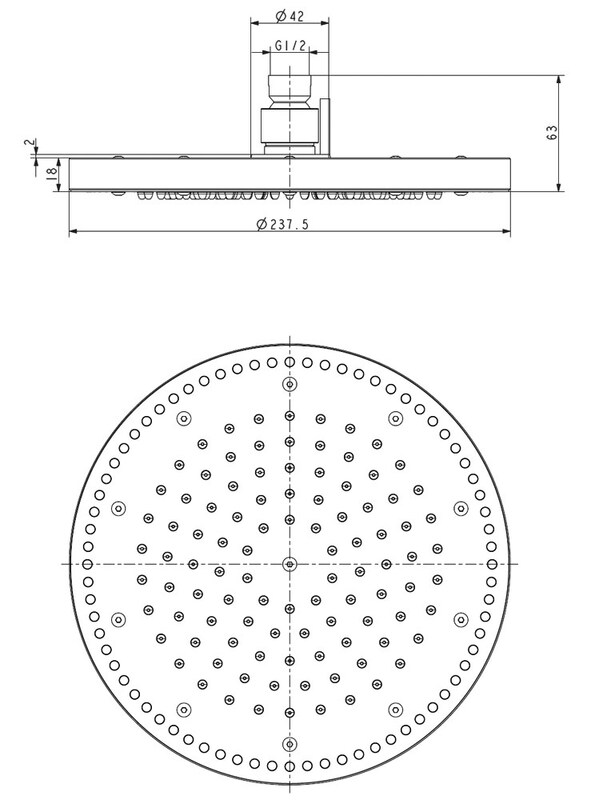 Note: Rio Shower Head is manufactured to order. 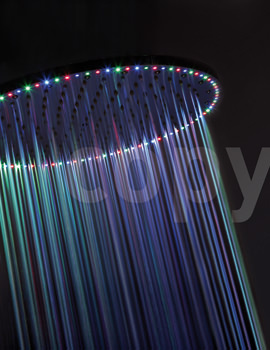 If you would like to purchase this shower head, please contact our sales team at 0116 251 0051. 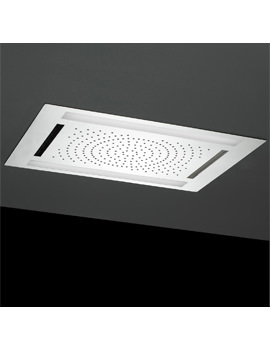 Once the order is placed cannot be cancelled or refunded.